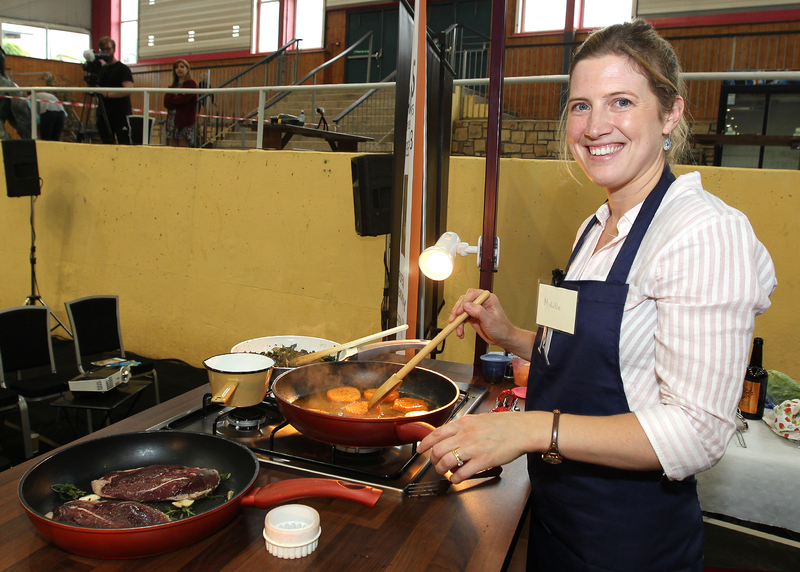 You can view or download the Taste of Cavan Recipes from the Links below. With over 30 recipes, you are bound to find something that you like in the Taste of Cavan 2018 Recipe Book. A sample of some of the recipes that were on show from Taste of Cavan 2017 can be found here. We hope that you enough the recipes from Taste of Cavan and we look forward to seeing you all at Taste of Cavan 2019.